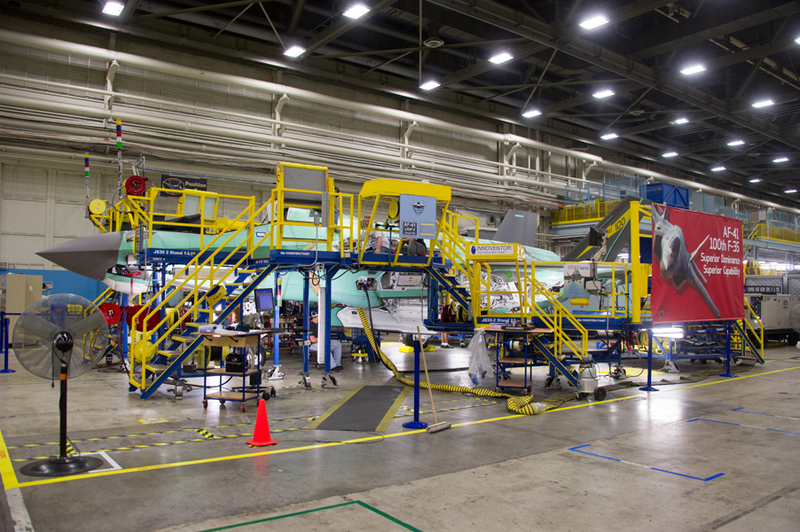 The 100th F-35, and F-35A known as AF-41 has entered the final stage of assembly. 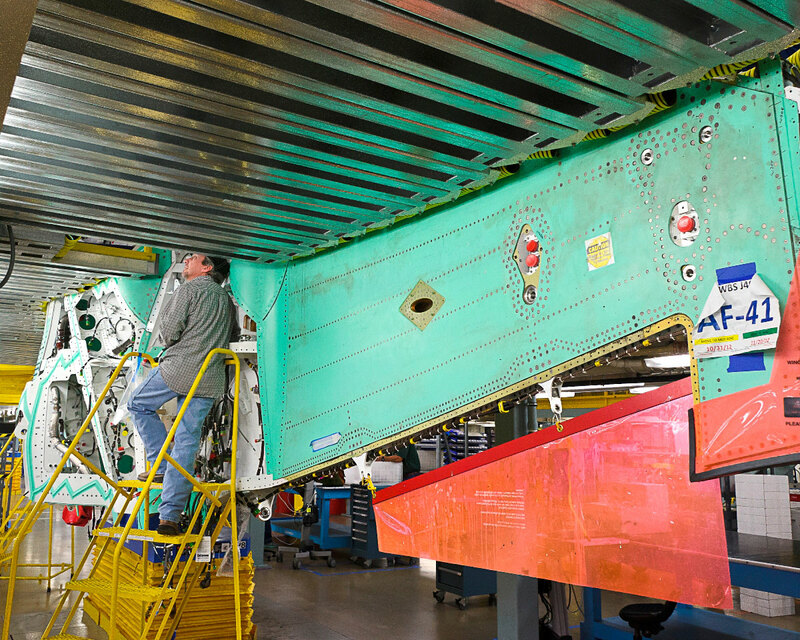 AF-41 is destined for Luke Air Force Base, Luke’s first F-35. There, the USAF’s second training site for the F-35 will be based, with the first at Eglin AFB in Florida. Recently, the USAF announced that six F-35 squadrons would be based at Luke AFB, and the base will also serve as an international training site for the F-35A. ~ by arcturus415 on July 26, 2013.